White nationalists give the Nazi salute on SMU's campus. 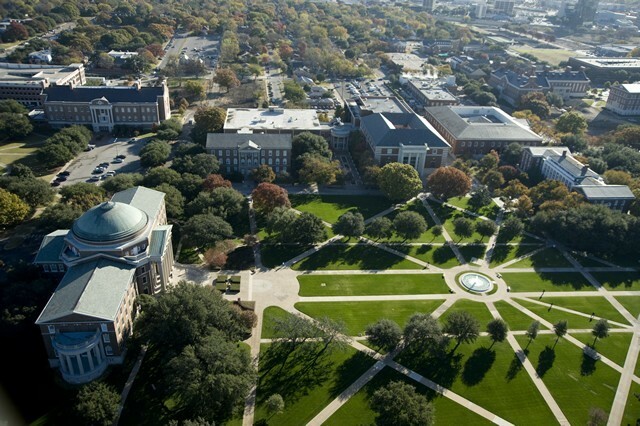 White nationalists give the Nazi salute on SMU’s campus. A group of white nationalists hung racist, homophobic fliers around campus and posed while giving the Nazi salute Saturday evening. A larger banner was hung to a gate by the lacrosse field that said, “White men! Save your people. 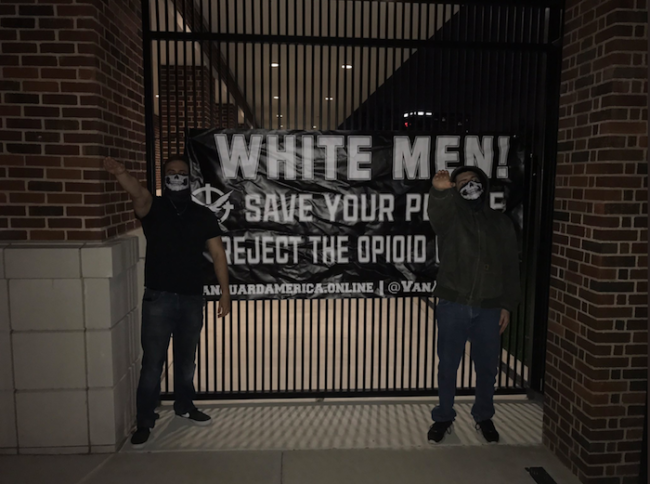 Reject the opioid beast!” One photo shows Vanguard members posing in front of the sign while raising the Nazi salute. In another photo posted by the group, a member poses on Dallas Hall lawn while giving the salute. 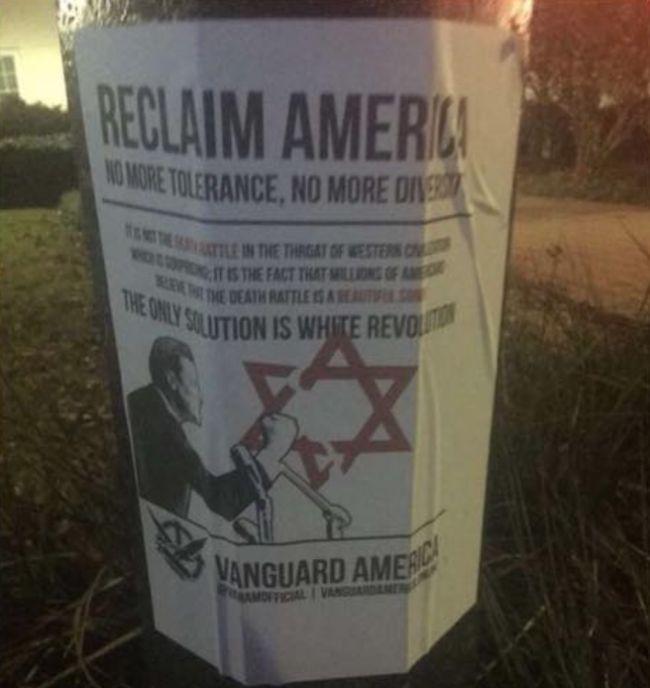 Racist flier taped to a lamppost on campus. President R. Gerald Turner sent out a university-wide email Sunday evening that condemned the fliers. He said SMU police have launched an investigation. “While SMU strongly supports freedom of speech and expression, the outside group featured on these signs promotes an abhorrent message that is opposite to SMU values. Our University community is deeply committed to maintaining an educational environment that is welcoming and inclusive. 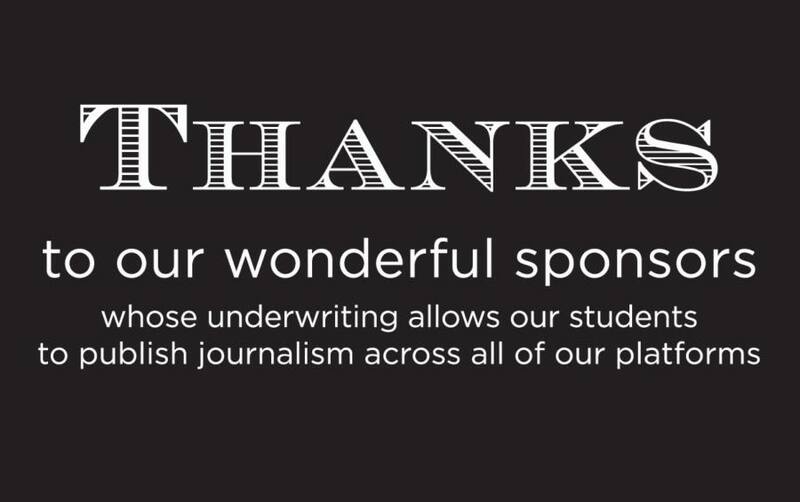 As an institution dedicated to learning, we value respectful and civil discourse,” Turner said in the email. Those found responsible will be subject to prosecution, and any campus members involved will undergo the university’s conduct review process. One student reported in a Facebook group that a car sped by him and his girlfriend Saturday evening and threw “cups of muddy water” at the two while yelling racial slurs. SMU police have released images of the suspects, who aren’t wearing masks in the photos. 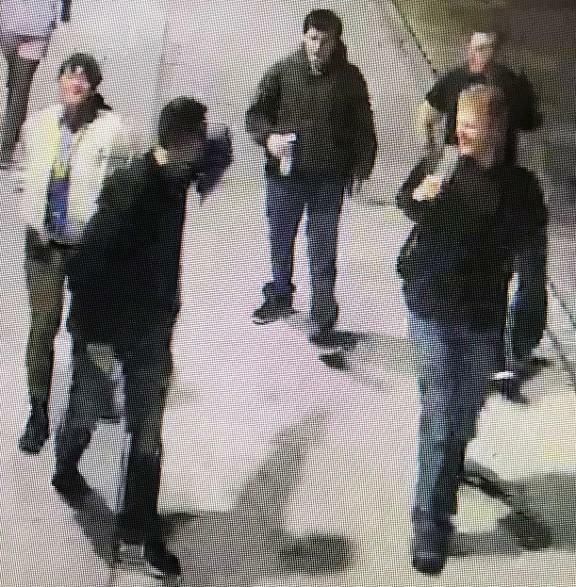 Five men believed to belong to the white nationalist group were captured on surveillance footage in Park Cities Plaza Saturday evening, police say. Images released by SMU police show the men suspected of hanging the racist and homophobic signs. 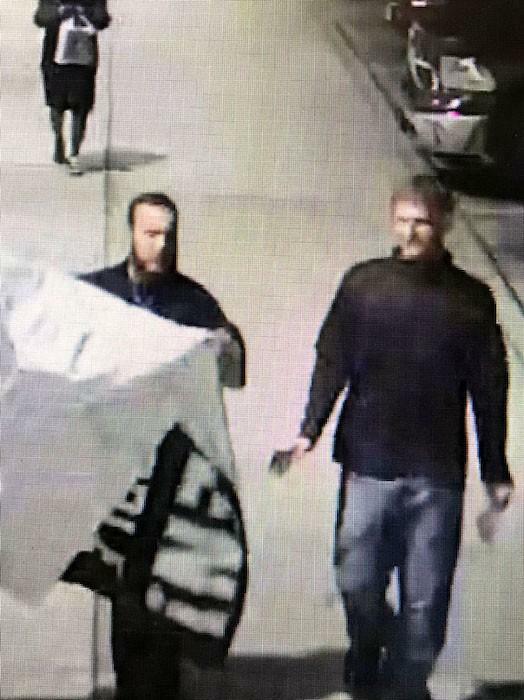 Two men were seen carrying the banner hung by the lacrosse field. The group is believed to have been driving a dark-colored, full-size pickup. Those with information about the incident are encouraged to call SMU police at 214-768-3333. 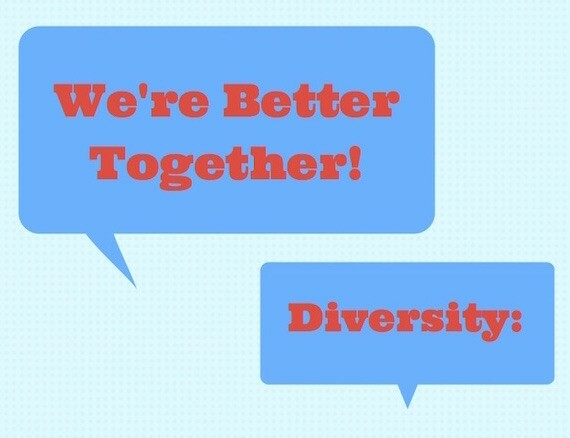 Last November, racist fliers reading “Why White Women Shouldn’t Date Black Men” were found across campus.